It would be safe to say that it was Chelsea's horrible display in that game rather than Tottenham's brilliance that resulted in the 3-1 scoreline. With this unbeaten run coming to an end many questions have been raised as to whether Sarri is getting the best out of this team, or whether this team is good enough to play the stylish attacking brand of Sarri's football. Though the defeat has led to many thoughts in the mind's of fans and pundits alike, the truth is that these problems have been there since the time Sarri ball came to Stamford Bridge. Even Maurizio Sarri admitted that his team have been lucky to win matches without tactical organisation. On closer inspection, it is clear that some of the problems from Antonio Conte's second season at Stamford Bridge are still haunting the team. Thus, here we look at 5 problems Sarri needs to solve before this situation turns into a crisis. If we look at top clubs like Real Madrid, FC Barcelona, Bayern Munich or Liverpool, we often see a player who has the big responsibility of scoring goals. The player may not be the lead striker he may play out wide as such as Messi, Salah, Neymar, Reus, Dybala and Ronaldo but he does make sure that his teams have plenty of goals. But for Chelsea, there is no such figure in the team. Eden Hazard, with all his brilliance throughout his career, has never shown that he is a player who can score 20 goals a season. While other attackers such as Pedro and Willian are not regular goal scorers. Alvaro Morata is the Chelsea player ,unfortunately, to whom most of the chances come and he has been awful in front of goal for the club. 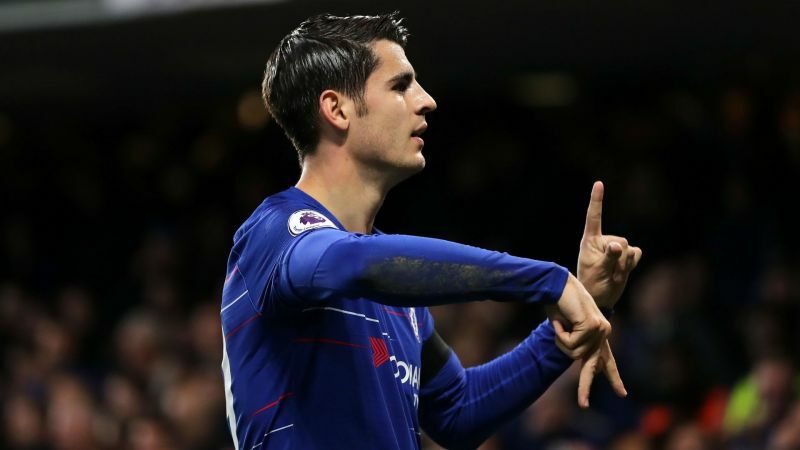 The Spanish striker has been at Stamford Bridge for more than a year now and it seems he will never be a striker who can score 20 goals a season for The Blues, as he continues to struggle at the club. Oliver Giroud is another option but he is more of a target man who brings out the best of other players. Thus, Chelsea don't have a player who can ensure a season-long supply of goals for them. Sarri needs to find a player within this Chelsea team or in the January transfer window who can score goals for them on a consistent basis. The former Napoli manager could use Eden Hazard as a false nine as he did with Dries Mertens at the Naples, or he could choose to improve the build play between Hazard, Willian and Pedro. Chelsea, as a team, have been known for their defensive resilience, they are a team which is capable of winning games and trophies even though they are defending for most of their games. But since last season, Chelsea's defence has been a shadow of itself. The Blues have allowed 17 clear cut chances against them while City and Liverpool have five and seven respectively. It would be fair to say that Chelsea were lucky that they have not been punished more by lower opposition. Unfortunately for them, every top team has punished their defensive slips and they have conceded goals. The Blues have conceded a total of 11 goals against top teams such as Tottenham, Liverpool, Arsenal, Manchester City and Manchester United in all competitions. David Luiz has been responsible for 64% of league goals Chelsea have conceded, while Jorginho has done little to prove that he can provide defensive cover as well. 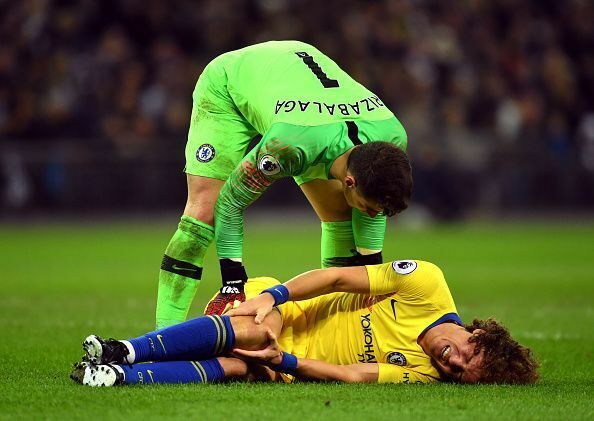 Kepa, the world's most expensive goalkeeper, has been bang average at Stamford Bridge, while Azpilicueta looks uncomfortable in the right-back role and Marcos Alonso often roams forward with less defensive cover. 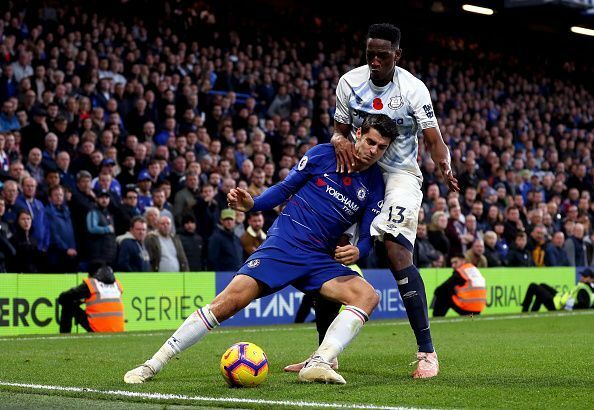 Ngolo Knate could be used in the defensive midfield role as he is the best defensive midfielder in the world, while other players such as Andreas Christensen and Gary Cahill should also be considered in that role. 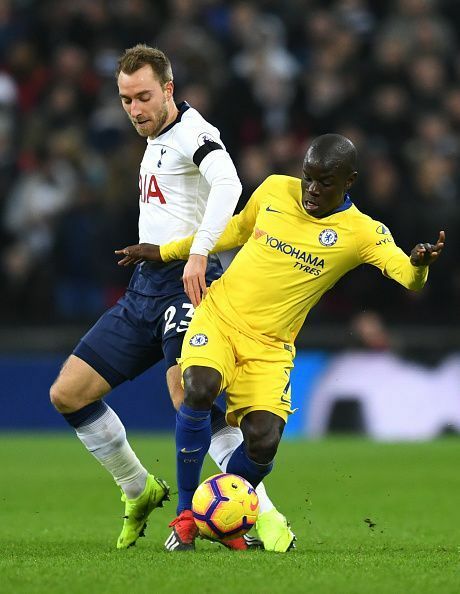 Victor Moses could also be used as a right back as he can provide more attacking intent, while Azpi could move to a centre-back role where he was so effective under Antonio Conte and he could also provide a role of a leader in the back four as well. Sarri is clearly not getting the best out of all his midfielders. If you have the best player in the world in a particular position what would you do? It is very much logical to play him in that position. But not for Maurizio Sarri, in Ngolo Kante he has the best defensive midfielder in the world but for tactical reasons, he prefers Jorginho over him. If Sarri had Messi or Ronaldo would he play them out of position due for tactical reasons as well? The arrival of Jorginho has caused a lot of complications in the Chelsea midfield. The Italian has displaced Cesc Fabregas and because of him, Ngolo Kante has to play out of position as well. It is understandable that the former Napoli man is essential to the Sarri ball system but it's coming at a big cost as well. The Italian cannot provide defensive cover like Kante, while Fabregas is undoubtedly a better playmaker than Jorginho. Jorginho has also found it difficult to control the tempo of games against top opposition like Liverpool and Manchester United. Thus nullifying the very essence of his game and the reason why he is picked over others by Sarri. Also, Kante seems to be less effective in the box to box midfield role while there are players like Kovacic and Loftus Cheek who can be much more effective than him in that role. The former Napoli manager can play Cesc Fabregas higher upfield as he is the most creative midfielder they have while it would be better for Kante to provide protection to Chelsea's leaky defence than Jorginho. Sarri needs to experiment with his midfield and find a solution to this midfield conundrum. 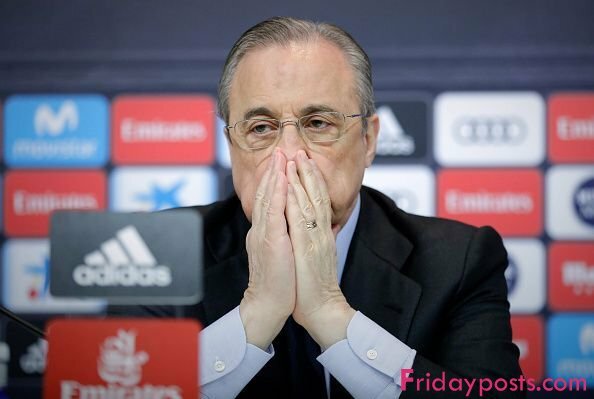 His midfield legion is filled with exciting players but he needs to find the best solution without compromising on the Sarrismo. In every successful team, there is not only a talisman but there are many other players as well who pull the team out of trouble when needed. In Real Madrid, Cristiano Ronaldo was their talisman but they had players like Marcelo, Asensio, Ramos, Benzema and Bale who were capable of winning games on their own as well. Manchester City also have such players in Jesus, Aguero, Sane, Silva and De Bruyne. But at Chelsea, except for Eden Hazard, we can hardly find a player who can change the game on his own. On some occasions, Alonso and Giroud have been effective, but they are no match winners like Hazard. We have often seen that when Chelsea are in trouble they always look to Eden Hazard and opposition teams often gang up to stop him. While other players such as Willian and Pedro are not such match winners, and Morata is just another horror story for The Blues. If Chelsea want to challenge Manchester City, Liverpool and Tottenham they need more match winners like Hazard. Even Liverpool have players like Firmino, Mane, Van Dijk and Struddige, who can step up for Salah and win games for them. The Stamford Bridge outfit need to sign players like Pulisic and Icardi who can win games or prove to have a major influence on the game from their position. If we look at the problems for Chelsea last season under Antonio Conte such as playing defensive football, not able to break down the opposition, conceding goals and losing as well, we can see that very little has changed this year. Antonio Conte tried to play out from the back but Chelsea were often unable to do so and thus after some futile attempts they switched back to defensive football and won the FA Cup. 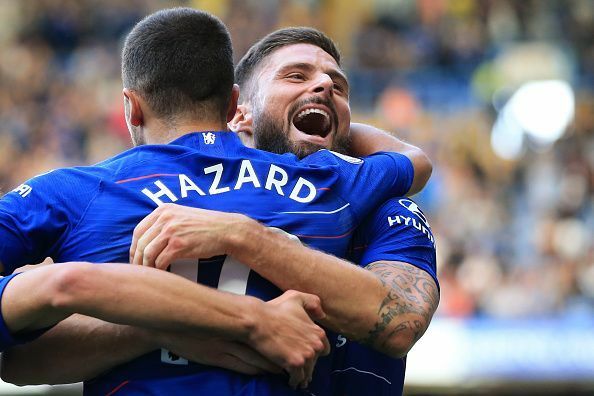 Though Chelsea are playing more attacking football this year, there are still elementary problems, such as the team being unable to break down the opposition and conceding goals all too often. The style has changed but Chelsea are still unable to move the ball quickly around the opposition box and they just move the ball around, while in the process they have conceded goals as well. The same was the problem under Antonio Conte, thus he needed Oliver Giroud to provide as a target man. 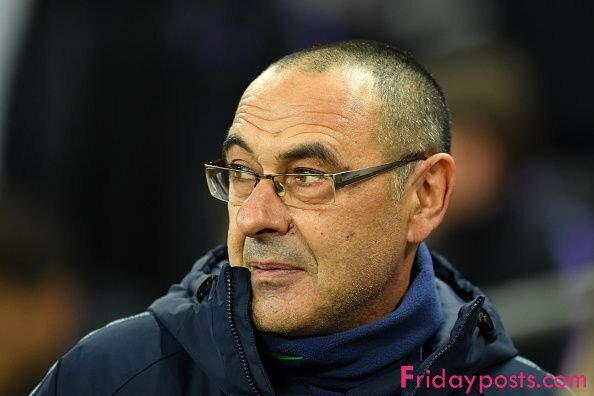 With the arrival of Sarri, it was expected that it would no longer be a problem but again, Chelsea are finding it difficult to break down the opposition. They have scored goals out of the weakness of their opponents rather than their own quality in most of the games. As mentioned earlier, out of the Top 5 Premier League teams in the table Chelsea have faced the highest number of clear opportunities, only for the opposition not to take them. But against all the top opposition they have failed to keep a clean sheet. 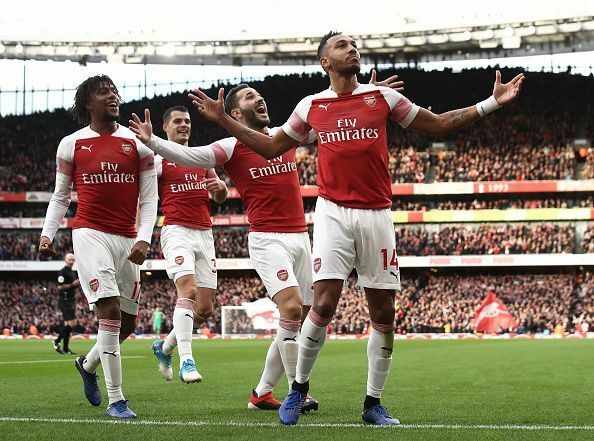 In games against the likes of Everton, West Ham and BATE, where the opposition are tough to break, the Londoners have really struggled to find an opening, and as a result, they have only managed to win narrowly or they have dropped two points. Thus despite Sarri ball, Chelsea, like last season, are failing to open up the opposition and on the defensive end, they are conceding goals as well, especially against the top opposition.